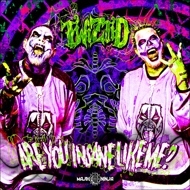 Two brand new songs taken from Twiztid's upcoming album on limited edition picture disc. A. Are You Insane Like Me?